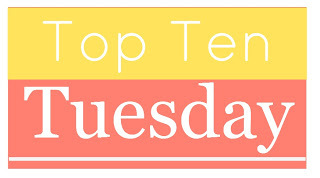 Top Ten Tuesday is a weekly meme hosted by The Broke and the Bookish (http://www.brokeandbookish.com/). 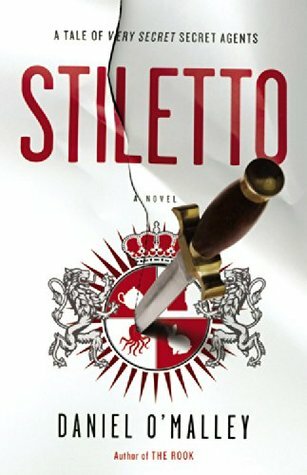 The sequel to The Rook, a supernatural spy thriller with a lot of humor that I read earlier this year, is actually being released today! 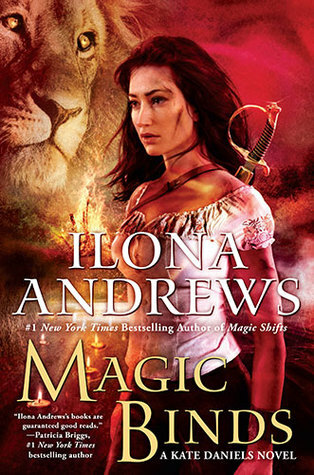 I have some skepticism about the fact that this sequel will be told in multiple perspectives instead of just the wonderful Myfanwy’s, but I’m definitely still going to pick it up. The sixth volume of this impressive graphic novel series about love and a family attempting to escape war will be out on July 5th. 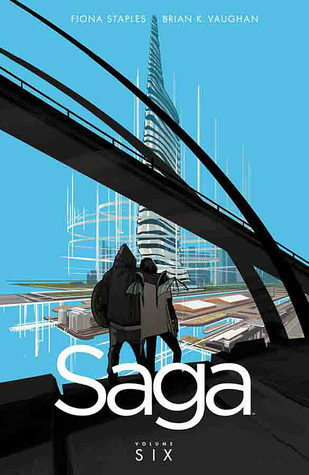 This series turned me from someone skeptical about graphic novels into someone who is really impressed by the gorgeous artwork and emotions evoked in the storytelling. It’s out on July 31st, but most of you probably already have that marked on your calendars :). I wish I could see the play in London, but I am really interested to read the script (and to knock out another one of the Book Riot Read Harder challenge tasks). I’m also planning on avoiding spoilers like the plague. 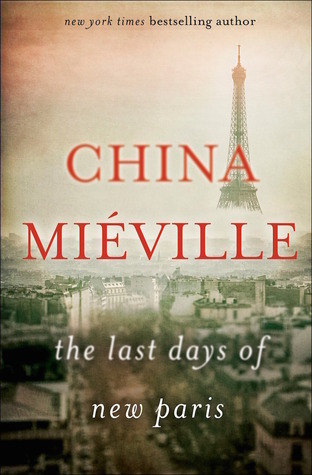 I’ve read two previous books by China Mieville (Perdido Street Station and The City and the City) and I love the creative weirdness and intense worldbuilding he brings to his storytelling. This new book has a ridiculously intriguing premise; one of the summaries calls it an “intense and gripping tale set in an alternative universe: June 1940 following Paris’ fall to the Germans, the villa of Air-Bel in Marsailles, is filled with Trotskyists, anti-fascists, exiled artists, and surrealists. One Air-Bel dissident decides the best way to fight the Nazis is to construct a surrealist bomb. 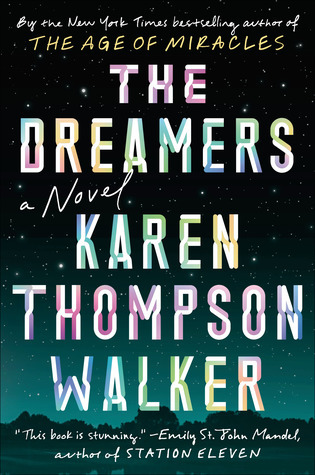 When the bomb is accidentally detonated, surrealist Cataclysm sweeps Paris and transforms it according to a violent, weaponized dream logic.” It’s out on August 9th. I NEED THIS RIGHT NOW. But I have to wait until August 16th :(. 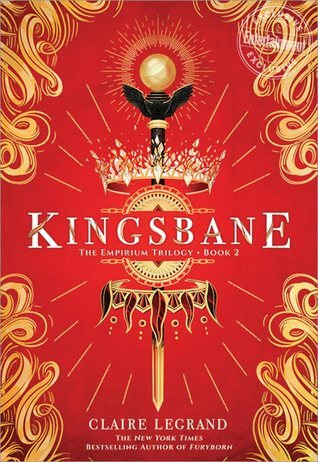 The Fifth Season, the first book in N.K. Jemisin’s Broken Earth series, was one of my favorite books of 2016; the book starts with the end of the world and backtracks from there in three separate perspectives. 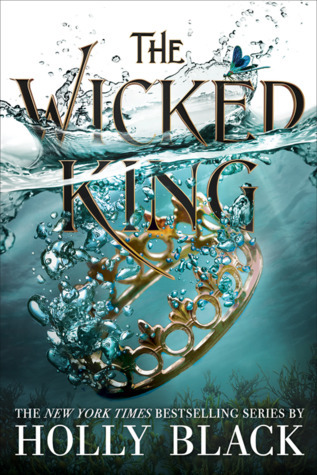 I’ve ranted about it a lot on this blog and on Goodreads, but basically if you like creative fantasy with intricate worldbuilding and human stories, you need to get into this series immediately. 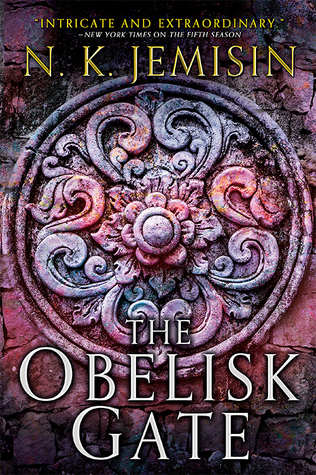 I have no doubt that the sequel will live up to the premise and am fascinated to see where Jemisin takes the story next. 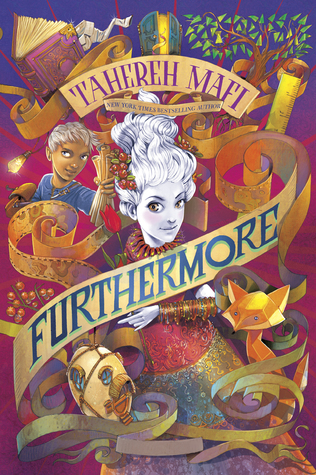 This is a middle-grade release from Tahereh Mafi, the author of the Shatter Me series, which is one of my all-time favorite YA series (and has possibly my favorite YA love interest). 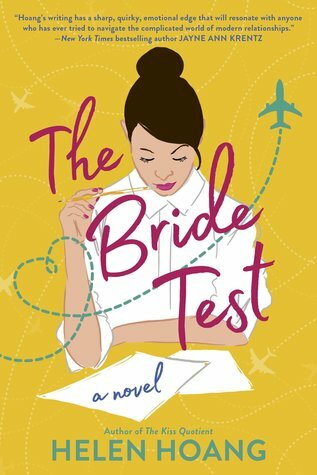 I don’t read middle-grade at all, but I’m a huge fan of Mafi’s writing (and this will knock off another Read Harder challenge task for me). It’s about a young girl searching for her father in a magical and dangerous land, accompanied by a boy she can’t trust, and it’s out on August 30th. 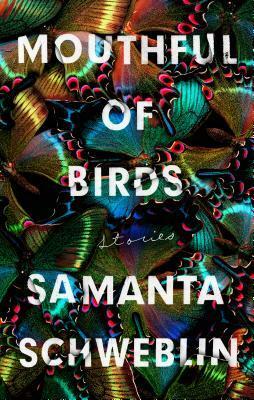 Also, how beautiful is that cover? 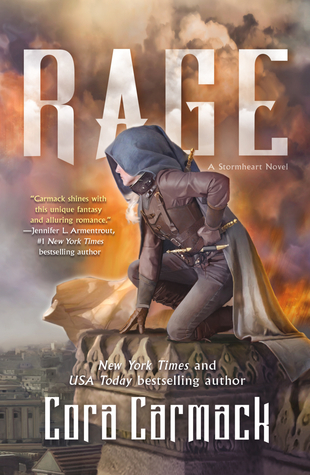 Tahereh Mafi seriously gets the most amazing cover art for her books; I love the eye motif on the Shatter Me covers. 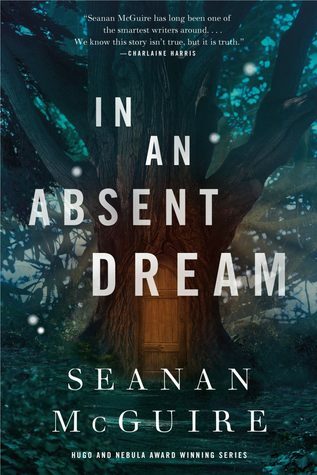 Out on Sept 6th, this is book 10 in Seanan McGuire’s UF series that follows Toby, a half-fae, half-human who solves mysteries and problems in the magical realms around San Francisco. 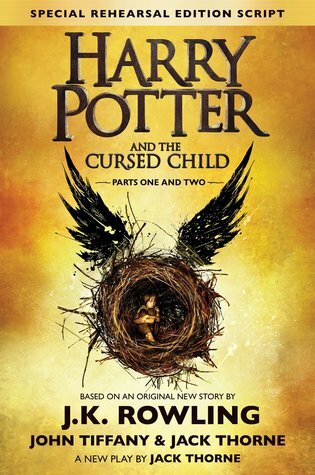 The last book I read in this series I was pretty lukewarm about, but I do want to see this out to the end. (This is not the last book.) 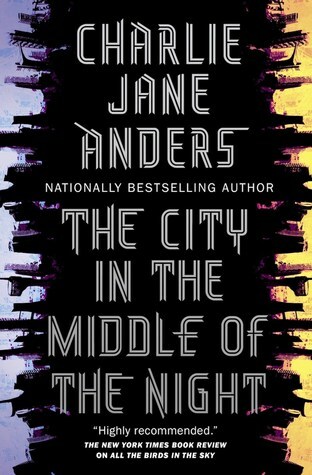 I like a lot of things about this series (especially the characters) but it’s not my favorite. 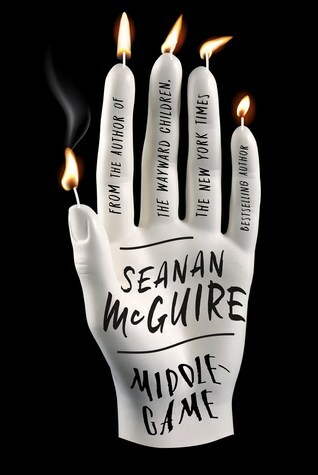 I AM SO EXCITED FOR THIS BOOK I’M ALMOST AFRAID TO READ IT. 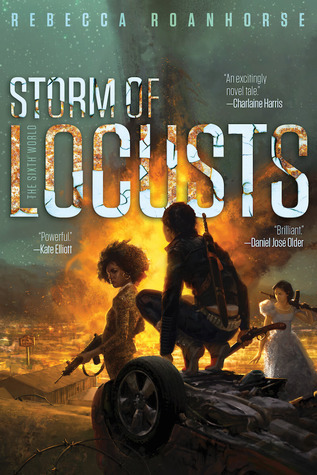 It’s the 9th book in the Kate Daniels series, which is an incredibly well-done UF series set in post-apocalyptic Atlanta, where the world vacillates between being controlled by magic and technology. 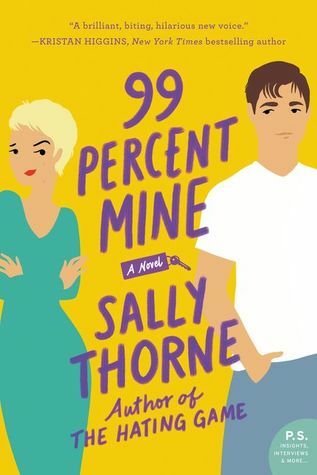 The humor, action, and romance is this series are all fantastic, and this book is the penultimate in the series, which means things are going to get intense. The problem is that I’m so invested in these characters that I won’t be able to handle it if anybody dies. It’s out on Sept 20th. 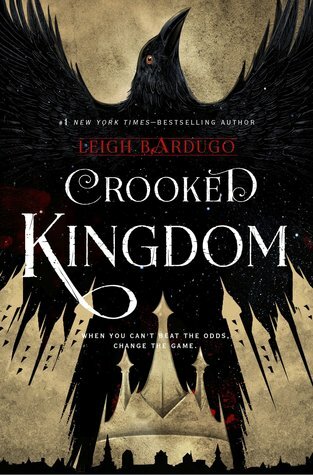 Six of Crows was one of my favorite books of 2015, and I’m so anxious to see how things fall together in the sequel. 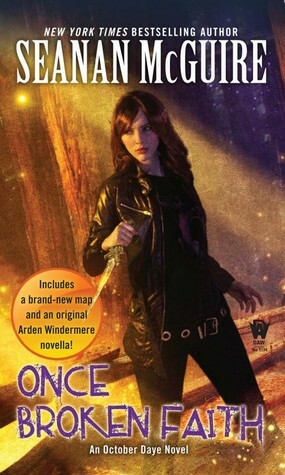 Since this is only a duology, not a trilogy, there’s a lot that needs to happen in this book; I can’t wait to return to the amazing characters we met in book one. Especially Kaz. It’s out on Sept 27th. 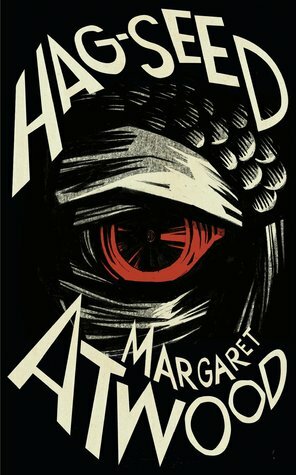 From Goodreads: “Hag-Seed is a re-visiting of Shakespeare’s play of magic and illusion, The Tempest, and will be the fourth novel in the Hogarth Shakespeare series.” Margaret Atwood is an auto-buy author for me, so I’ll definitely be checking this out when it’s released on Oct 11th. 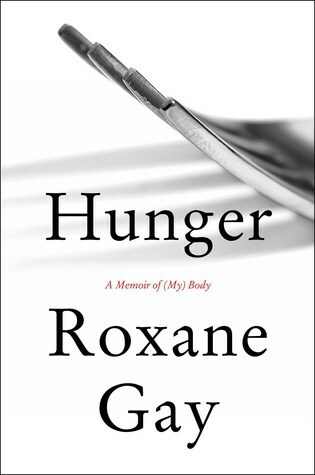 And…there’s no release date yet, but I’m really anxious to read Roxane Gay’s memoir as well, which is supposed to come out sometime this year. What books are you looking forward to? Let me know!